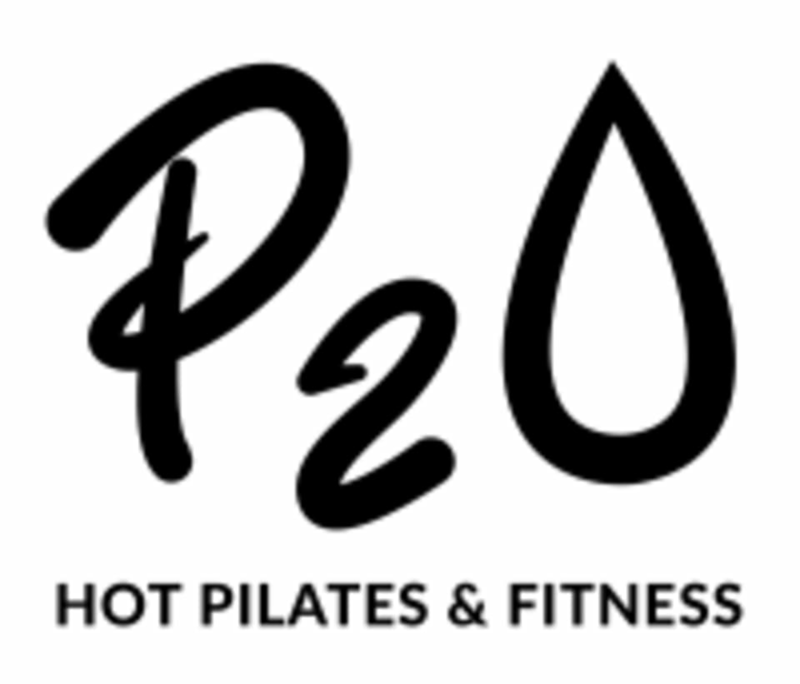 P2O Hot Pilates Intro This 30 minute introductory class is offered once a week, and is highly recommended for anyone new to hot pilates! In this class you will learn the principals that guide the P2O Hot Pilates program, and the fundamentals of pilates movements. Emphasis is placed on teaching correct form of traditional exercises and common movements, as well as on explaining the terminology of exercises, positions and modifications. The instructor will review the structure of the P2O Hot Pilates classes, the common sequence of exercises, and the benefits of the training. Immediately following the Hot Pilates Intro is a traditional Hot Pilates for an easy transition into the full class! Remember to bring a mat, towel, and water for each class. Rentals are available at the front desk. There are no upcoming “P2O Hot Pilates Intro” classes on this day.